In the words of Aldous Huxley, "Every man who knows how to read has it in his power to magnify himself, to multiply the ways in which he exists, to make his life full, significant and interesting." Few people question the value of reading; in fact, most extol its virtues. As our culture becomes more complex, reading plays an increasingly greater role in satisfying personal needs and in promoting social awareness and growth. In the last 20 years, the teaching of this invaluable skill has focused so intensely on comprehension and prediction from context that it has lost sight of the significance of automaticity and fluency in the word-identification process. Reading is a synthesis of word recognition and comprehension; thus, this text is about these basic processes and their integration. A common plea from teachers today is that research and psychology be translated into teaching behavior. 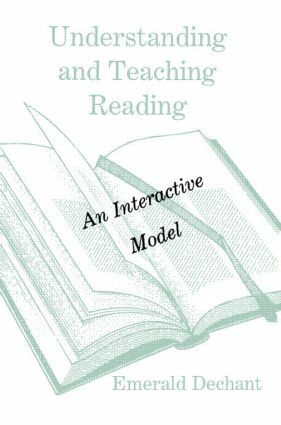 Therefore, the aim of this book is twofold: one, to identify, report, organize, and discuss those bits of data, research and theory that are most relevant to the teacher's understanding of the reading process; and two, to help educators to interpret and apply theory and research data to everyday classroom teaching, as well as to the problems encountered frequently in developmental and remedial teaching.